This week on See You Next Wednesday, Casey and Greg get an unnecessary and shaky visit from Blair Witch while Dan delivers his report on Bridget Jones’ Baby. 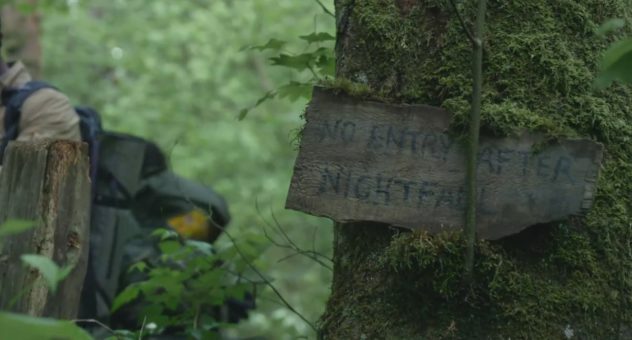 Is the former a revitalization of the found footage genre, or stale retread of the same old path through the woods? How many times will Dan say “Course Correction” this week, and will the third film in the Bridget Jones series be just that? We’ve got the answers for you, right before we get simonized with Paul Simon’s latest, Stranger to Stranger! All this plus The Itty Bitty Tidbit Committee, another episode of Orange You Glad It’s The OC Corner and so much more!